Ofcom today announced that it’s one step closer to introducing White Space technology to the UK – which would make it the first country in Europe to do so. 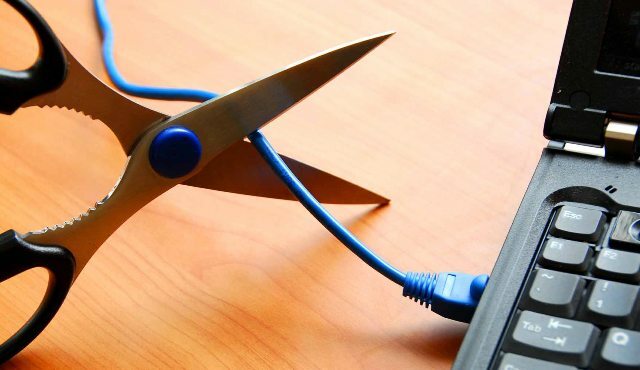 We’ve previously written about how White Space technology could help solve the UK’s broadband woes, particularly helping rural communities access wireless broadband where wired services aren’t possible. Back in June, we reported that Microsoft was leading a consortium of companies in the UK to discover whether spectrums not being used for digital TV broadcasts could be put to use on wireless broadband networks. White Space technology isn’t just about putting rural communities online though. It lets signals travel large distances and penetrate walls, which could have implications on the range of WiFi signals too. 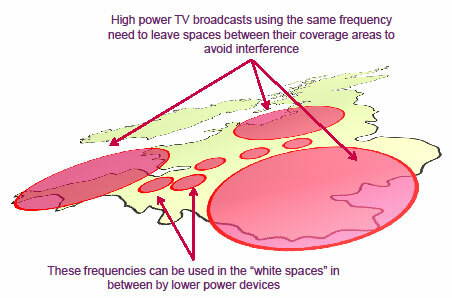 The technology works by searching for unused areas of the airwaves or gaps called ‘White Spaces’ that exist in bands that have been reserved for TV broadcasts, and these are used to transmit and receive wireless signals. Essentially, the technology helps to repurpose and recycle what is a limited resource. So how much White Space is there? Ofcom says that the amount of white space available would be similar to the spectrum currently available for 3G services. In the same way as devices are built to be compatible with other wireless technology such as Bluetooth and WiFi, White Space devices must be designed to use lower frequencies normally reserved for TVs. White Space technology works in a similar way to WiFi, in that it uses a wireless router to send and receive information to other wireless devices. The main difference, however, is that the White Space router has to consult a list of online databases. It then notifies one of these databases of its location, and the database return details of the radio-frequencies and power levels it is allowed to use. This ensures that the devices do not interfere with existing licensed users of the spectrum – e.g. digital TV users. Now, Ofcom is allowing third-party providers to develop databases, which should help create a marketplace and incentivise operators to provide the best database service to consumers. Ofcom is also making White Space devices licence exempt, essentially meaning that they can operate on the sole condition that they don’t cause harmful interference to existing users of the spectrum. You can read the full statement for yourself here. Ofcom expects White Space technology to be available in the UK by 2013, so that’s less than two years for device makers to catch up and make White Space compatible devices.